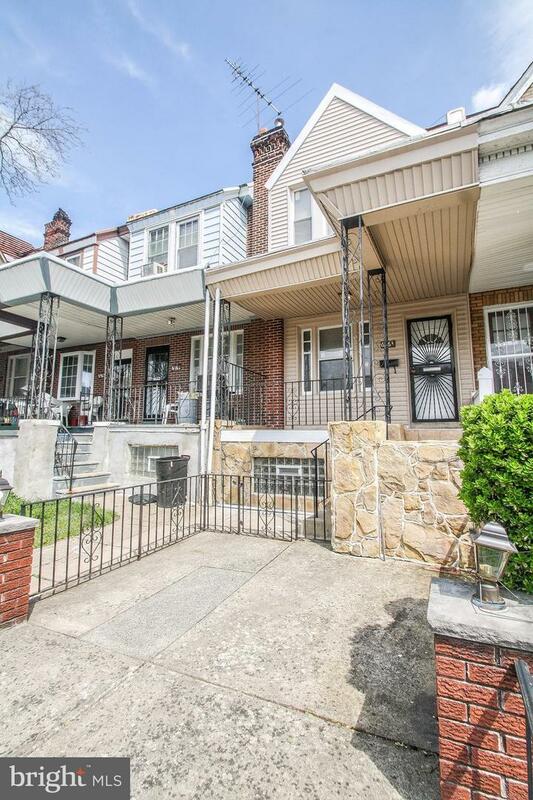 Come and see this bright newly renovated 4 bedroom in located in West Oak Lane. There is a lovely & spacious front patio as well as a tiled covered porch for your outdoor enjoyment. This home features an updated bathroom and large updated kitchen with stainless steel appliances. There is new flooring through-out and a decorative fireplace in the living room.For your parking convenience there is a driveway and attached 1 car garage with inside rear entry access. This home has a new roof and new heating system. Don~t delay make your appointment today. 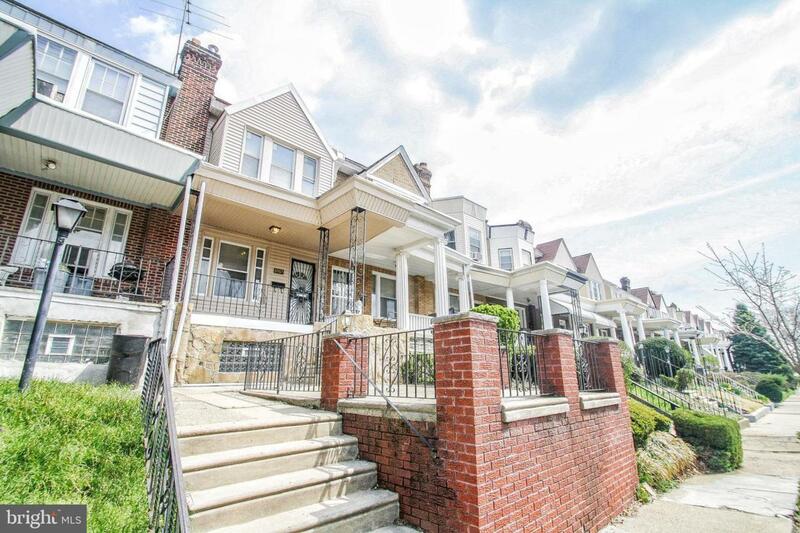 Listing courtesy of Century 21 Advantage Gold-Elkins Park.